First bloom of my mini roses means it’s officially beach season. 😉 Ahh finally fun in the sun! 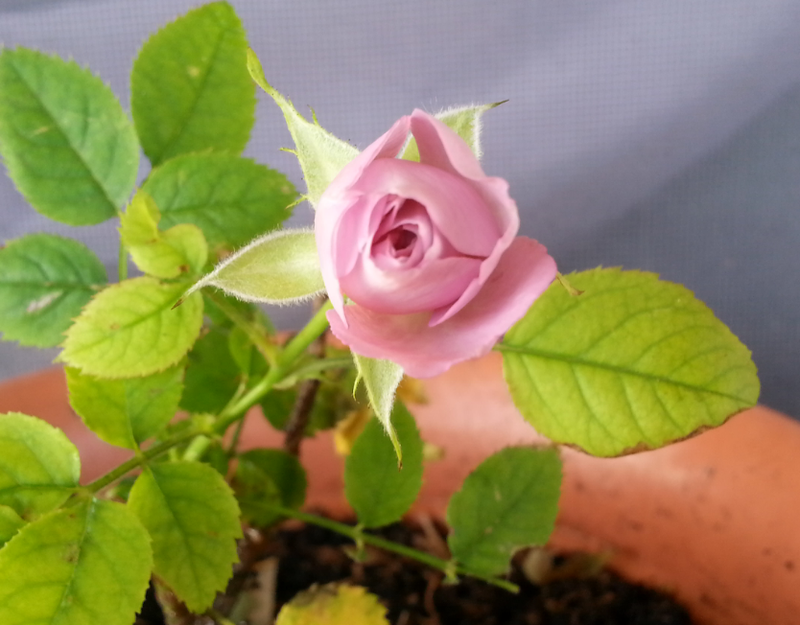 Posted on April 28, 2014 by Von SimeonPosted in Cosmology, Holiday, Inspiration, Philosophy, PhotographyTagged gardening, miniature roses, summer blooms, window gardens.